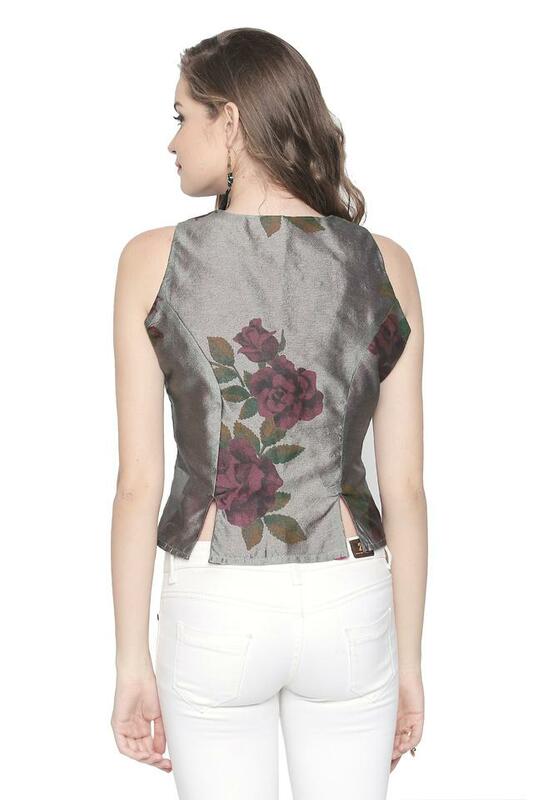 Wear your attitude with this top from Ira Soleil. It has been crafted from good quality fabric, it will keep you at ease for long hours. It features a printed pattern along with a perfect fit design that renders it stylish, while the zip through neck makes it convenient to wear.